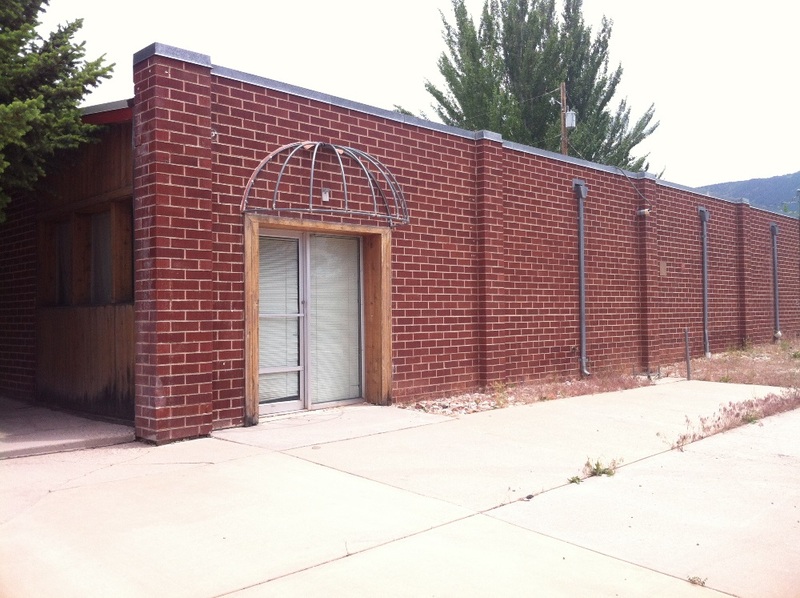 CEDAR CITY – Cedar City Council approved various projects at Wednesday night’s council meeting, also discussing future improvements and introducing an incoming business. Representatives from Grifols, a pharmaceutical company specializing in blood and plasma therapies and product design for hospitals and healthcare providers, introduced themselves and announced that a new Grifol’s center will be built in Cedar City. The new center will create approximately 25 jobs, and groundbreaking is scheduled to take place in July or August, Chris Barber, general manager for Grifols northwestern division, said. The center is projected to open in February 2015, Barber said. Keir Wolfley, future center manager for the facility, will relocate to Cedar City from Provo. 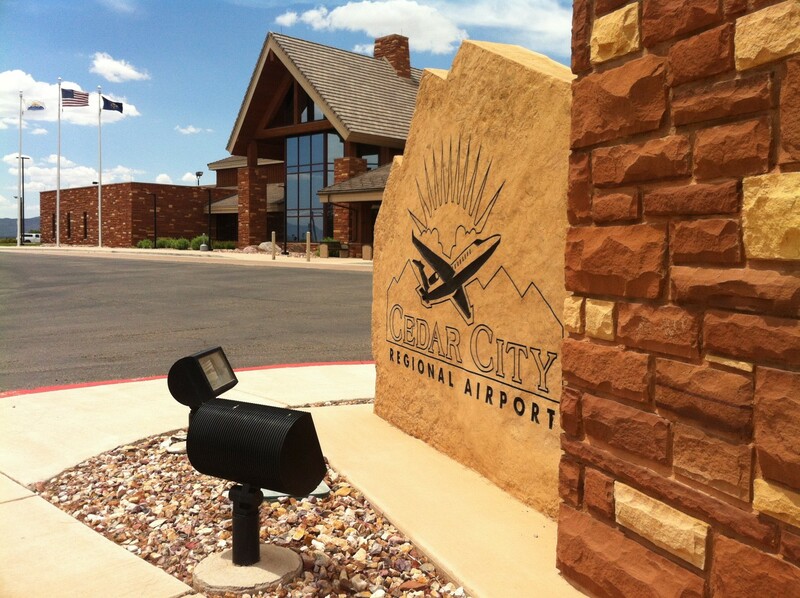 The Cedar City Regional Airport will receive several modifications. Bids were approved for the construction of a SyberJet taxi lane, along with a new airport helipad replacement and runway rehabilitation project. The SyberJet taxi lane will be used by the organization to taxi planes out to the airstrip for testing and presentation purposes. The bid for the project will be $568,380, coming in under budget. A new airport helipad replacement and runway rehabilitation bid was also approved at $1,037,655. A grant from UDOT was additionally approved to help facilitate the cost of the runway rehabilitation. The new helipad will be larger than the former helipad, allowing more helicopters to occupy it at once. This project will also benefit Upper Limit Aviation – a plane and helicopter flight school. A property located in the vicinity of 429 W. 400 South, commonly referred to as the “old radio station,” will get a new look as Leavitt Land and Investment renovates it into 11 apartments. The property was originally zoned for only a duplex, which would have made it possibly the largest duplex in Cedar City, said Tom Pugh, representing Leavitt Land and Investment. The city council referred to the building as an “eyesore” and said the apartment complex is the best solution for the structure. The 2014-2015 fiscal year budget was also approved at the meeting. There are still concerns regarding the budget, as the city is looking at several improvement projects, including the Coal Creek overpass near Bicentennial Park. The overpass is nearly 50 years old and only 28 feet wide, Jim McConnell, of UDOT, said. The overpass cannot be widened unless it is considered functionally obsolete. Several options for improvements and grants were discussed, although no plans are currently in place.